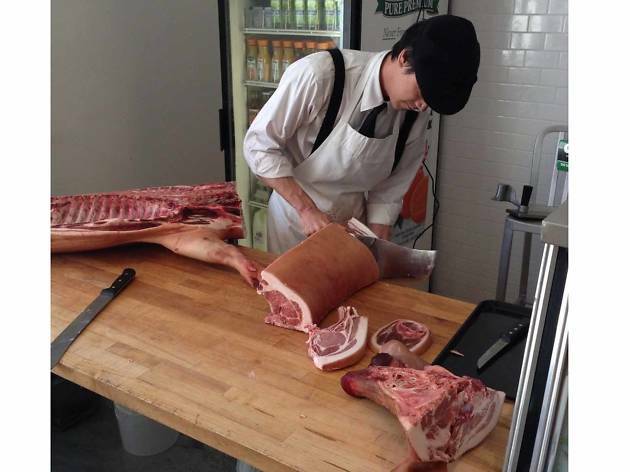 Add a butcher shop to your shopping to-do list ASAP. 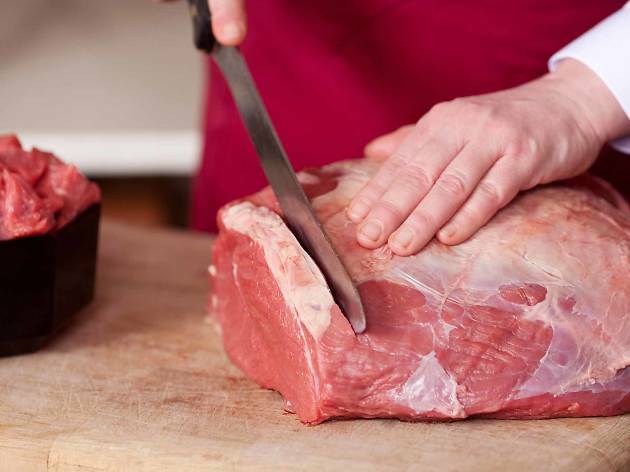 Even if your diet usually consists of fruit, veggies, seafood and other healthy options, there’s nothing like a big, juicy cut from the best steakhouses as a celebratory meal (or a hangover cure). 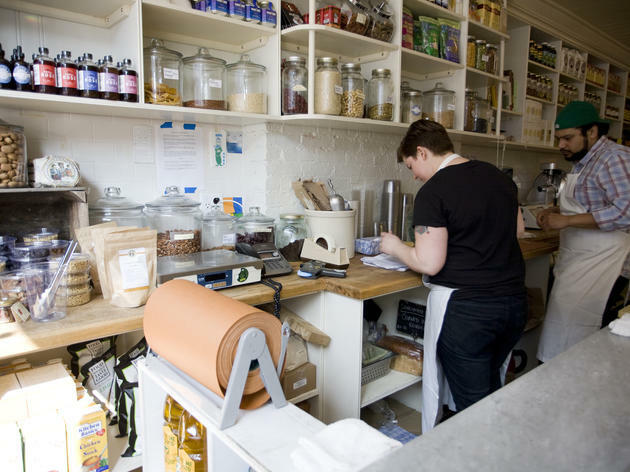 But you can actually DIY with the help of these shops. 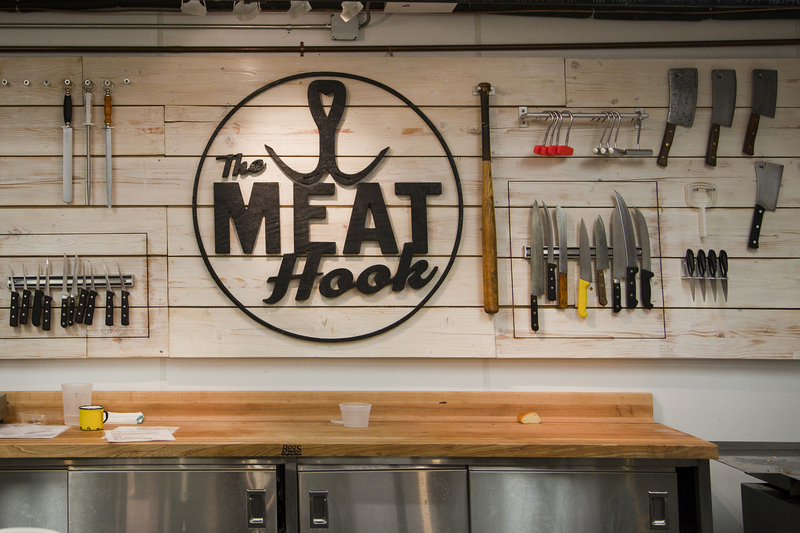 They offer up more than fancy porterhouses: You can pick up sausages, choice ground beef, the best burgers and other grade-A cuts to order, turning your next meal into a meat-lover’s celebration. Here are the top places to get the best BBQ, poultry, pork or beef you’ve ever had. 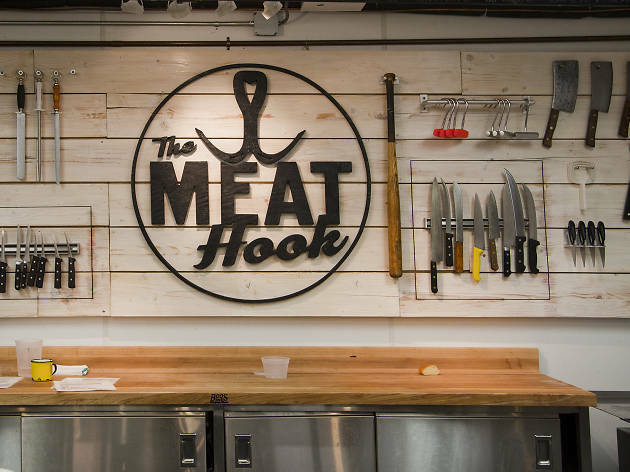 Harlem residents with a hankering for a great piece of meat, look no longer: The owners of this butcher shop source the meat from various upstate farms and butcher it on-site. 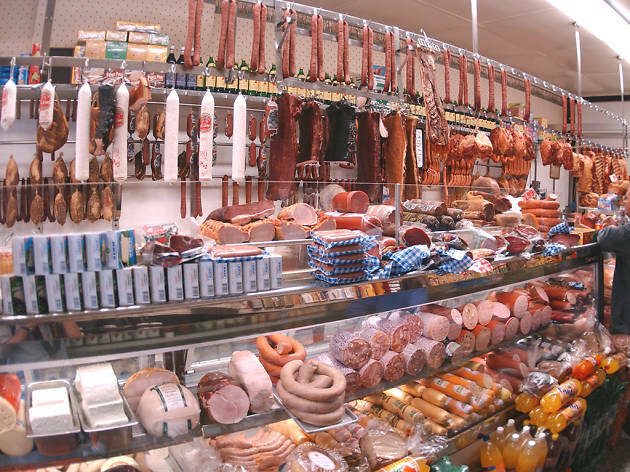 There’s also other tasty provisions like farm-fresh milk and eggs, tasty carbs from Hot Bread Kitchen, homemade chili and hand-stuffed sausages. Co-owners Mark and Tim Forrester trained together to go into the business (the latter giving up a career in finance to follow his passion). 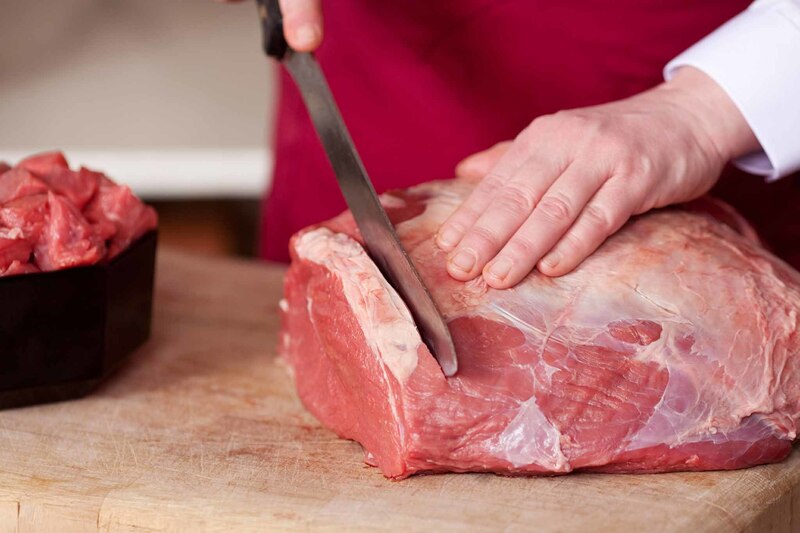 Expect to find the highest quality pork, beef, lamb and chicken. 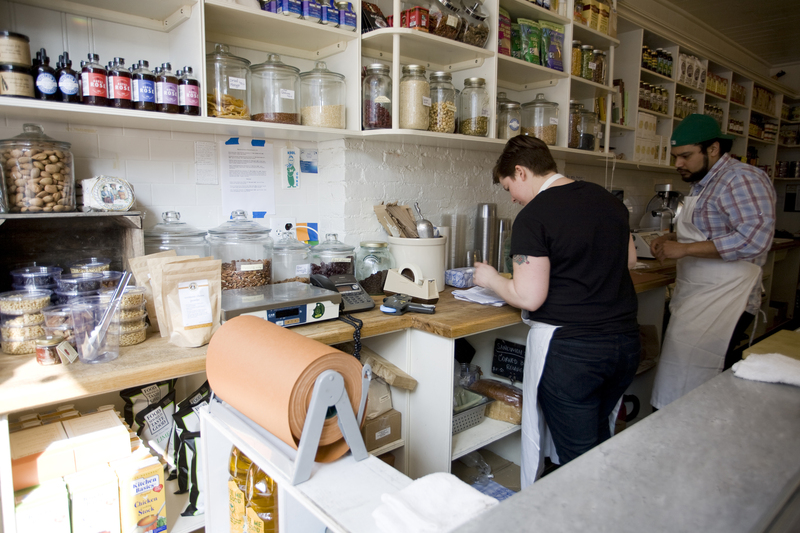 A charmingly appointed shop, Marlow & Sons’ owners offer only sustainable meat from animals raised on small, local farms. 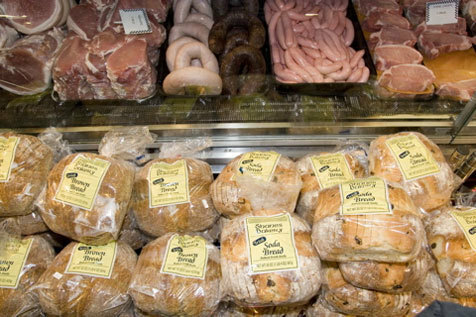 There's always a wide range of house-made sausages, but beef is the main attraction: The rib eyes and sirloins have been carefully aged on-site for at least a month to develop a deeper flavor and tenderize the meat. 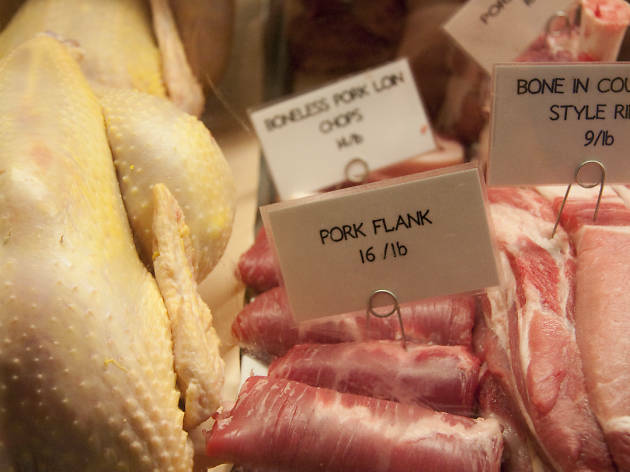 This shop's crew brings in whole animals from small local farms, and it’s known for introducing novel cuts they’ve picked up during their research, travels and visits from international butchers. The sausages range from red wine and rosemary to the Cougar sausage (pork, bacon, scallions, soy sauce, brown sugar, pepper flakes). You can also find the gender-normative Man Steak—a Flintstonian bone-in sirloin cut two inches thick. 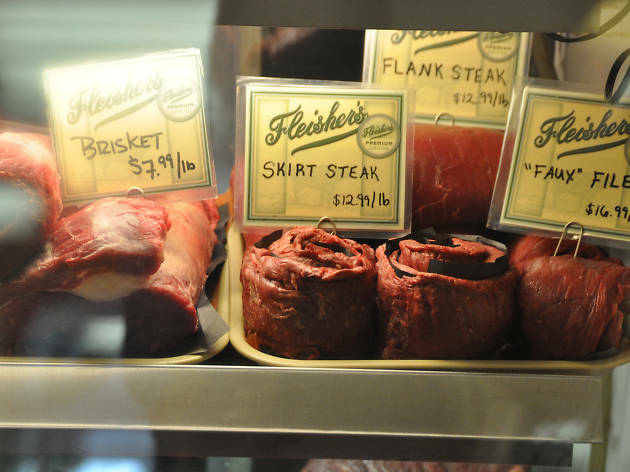 The storied butcher boutique has served the uptown crowd for six decades, attracting celebrities like Whoopi Goldberg, Calvin Klein and Harrison Ford with its pricey steaks. 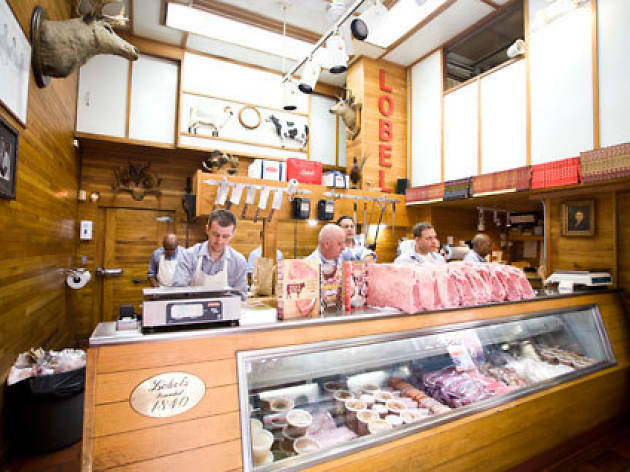 Peruse displays of dry-aged American wagyu, racks of hormone- and antibiotic-free veal and inspired sausages. 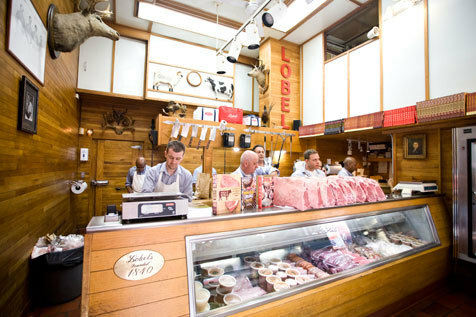 The Lobel family’s pride shows in this shop's picturesque interior, complete with mounted stag's heads and cleavers at the ready. 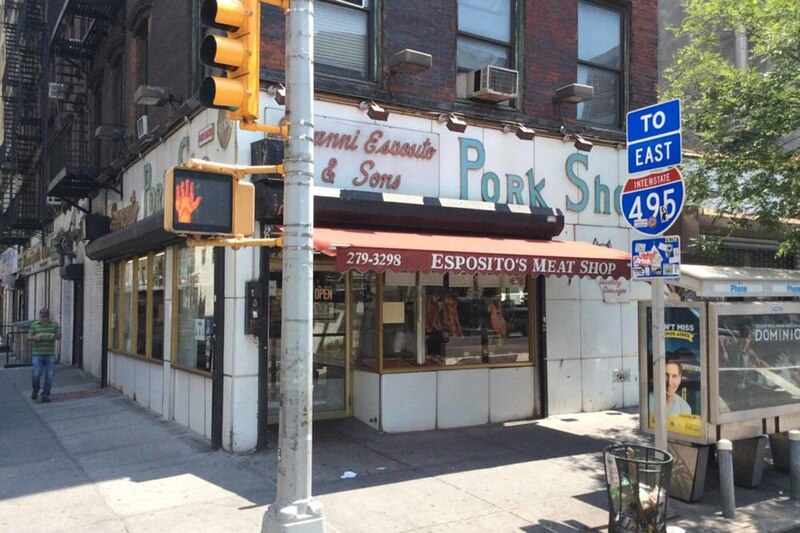 Taking over the family business in 1954, 91-year-old Moe Albanese still presides over the butcher block at this Italian throwback. 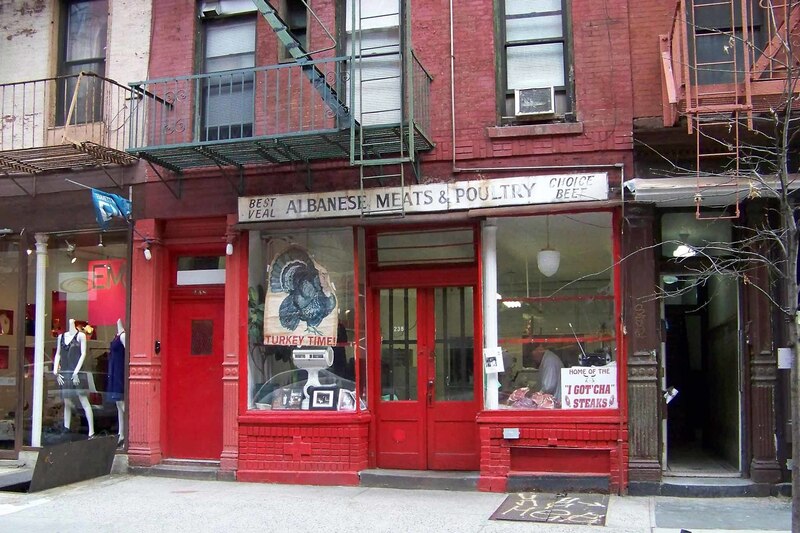 Step through the red-painted brick entryway to find Albanese, who bills himself as the "last butcher in Little Italy," carefully breaking down and trimming veal at the small counter. 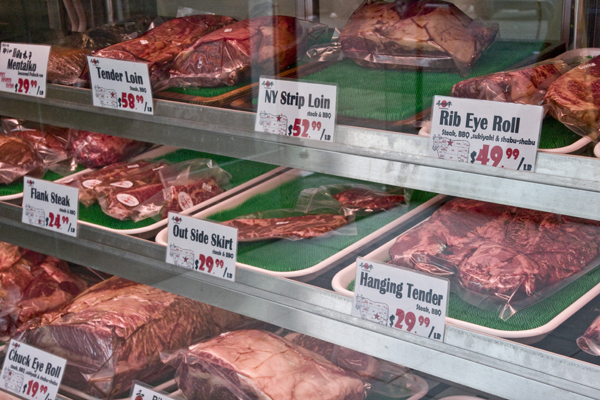 The modest meat case is stocked mainly with poultry and beef cuts like porterhouse. 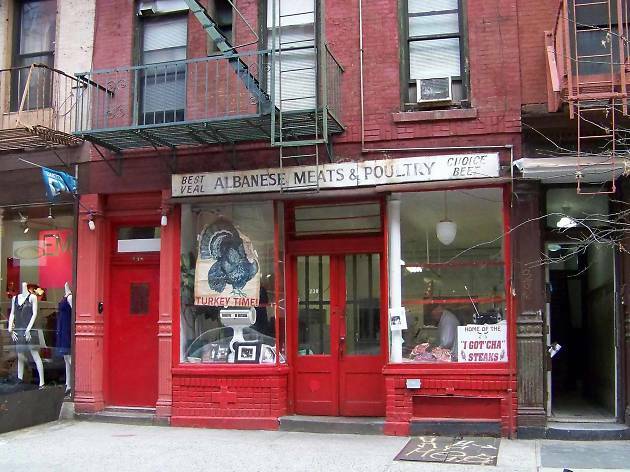 This sawdust-scented, pint-size butcher shop in the West Village has an old-timey vibe, sacrificing none of the quality you’d find at larger stores. 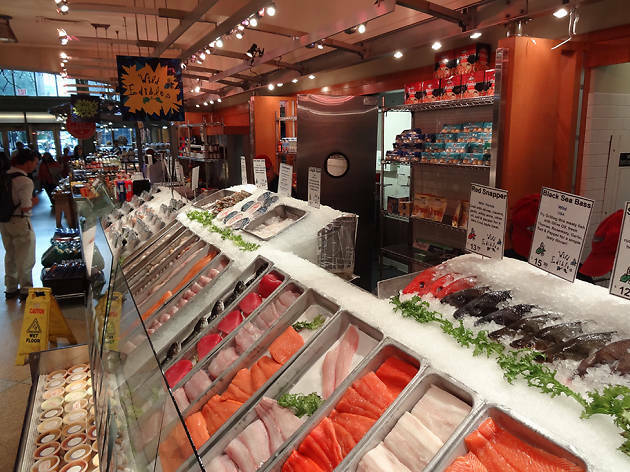 The owners are happy to cut you Newport steaks (the specialty) or other cuts of beef, chicken or sausage—as well as more exotic finds like quail, rabbit or pheasant—to order. They also age beef for up to six weeks, and if you’re not a regular, you might become one after calling ahead for holiday specials like Thanksgiving turkeys. 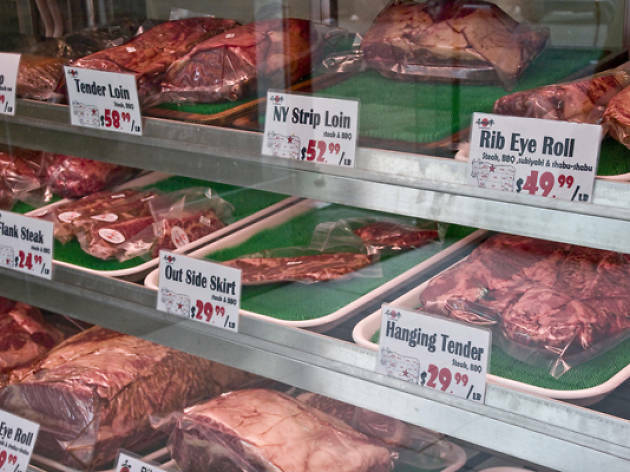 This neighborhood grocery has been serving the Irish community of Sunnyside for more than a decade, turning out reliable American barbecue standards alongside traditional U.K. items like bangers and blood pudding. Don’t miss the Irish back bacon ($4.59/lb). Cut in slabs, it’s more meaty than the stuff from the belly and is especially good crisped up on the grill. Wander the aisles for exotic items such as Prawn Cocktail crisps, Cadbury Crunchie bars and those deep-fried pub wonders, Scotch eggs. The cheerful counter people at this bright butchery are knowledgeable about the impeccably sourced meat in the case and full of solid advice about how to cook it. 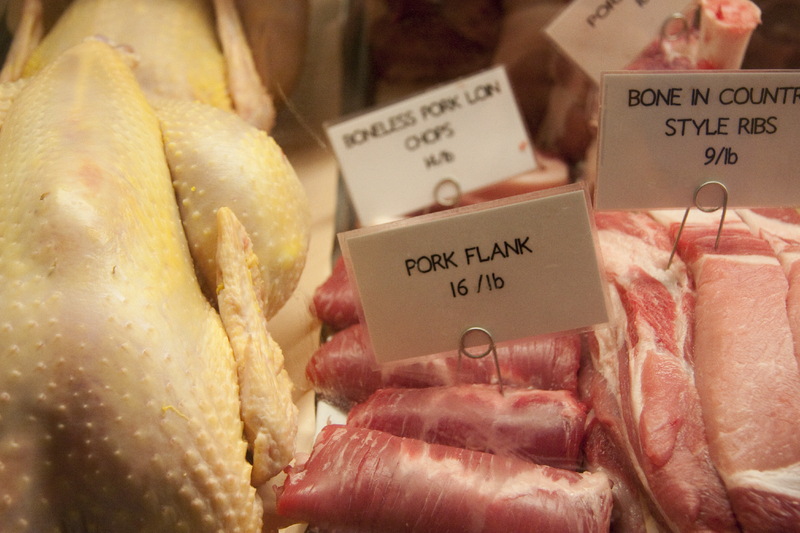 Owner Jake Dickson requires that the meat travel no farther than 400 miles from farm to slaughterhouse to shop. If you like the rich, brawny chew of skirt or hanger steak, try the chuck fillet sold on skewers ($17/lb), while the pork country-style ribs ($9/lb) are particularly satisfying for bone gnawers. 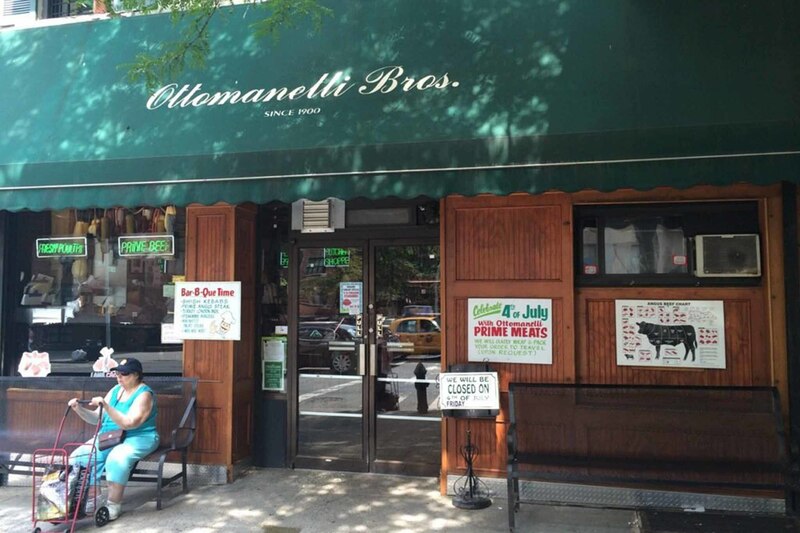 Take a number at this Hell’s Kitchen staple, which has been tantalizing swine lovers with gleaming displays of sausage pinwheels for 83 years, to take home house-made sweet lunguinca, Polish-style kielbasa and fresh French andouille. Or enroll in the sausage-of-the-month club to score chicken sausage studded with broccoli rabe and smoked mozzarella, purist bratwurst, Irish bangers and spicy chorizo delivered to your doorstep. 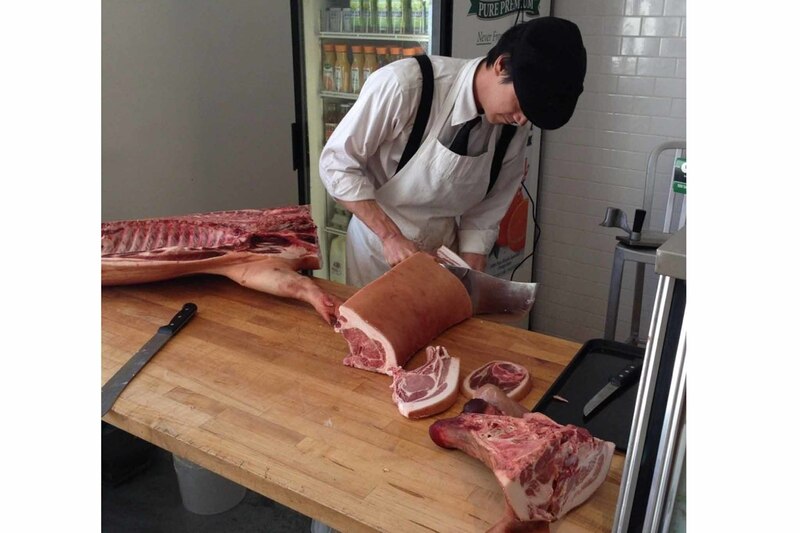 The staff at Fleisher’s works closely with local farmers (all within 100 miles of the Kingston shop) to ensure that the meat they sell adheres to their scrupulous standards. 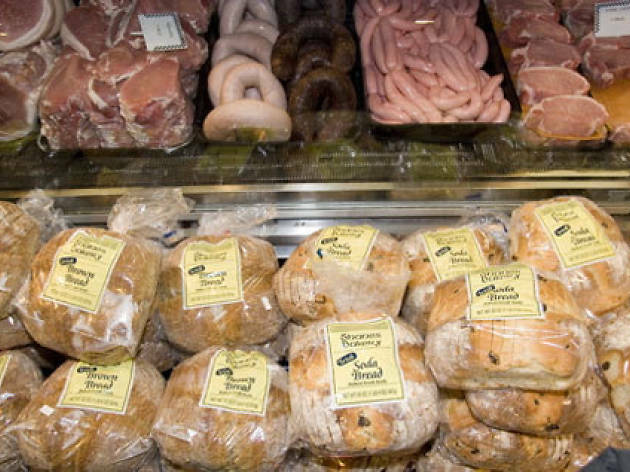 The animals are pasture-raised without hormones or antibiotics and are finished on organic grain. 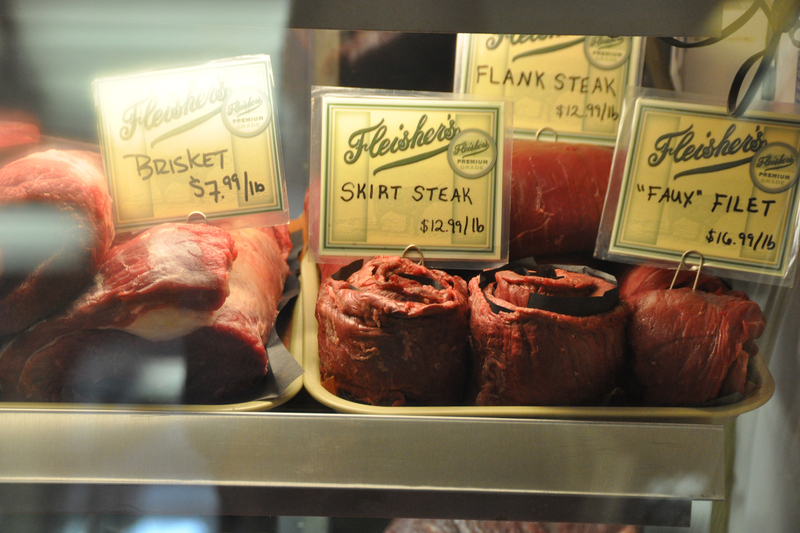 Stocked with Flatiron, London broil and New York strip, Fleisher’s knows how to please steak lovers with pristine and fairly priced cuts ($8.99–$39.99/lb). Ridgewood’s Eastern European roots inform the offerings at this Austro-German shop, churning Slovenian debricina and Hungarian sremska since 1957. 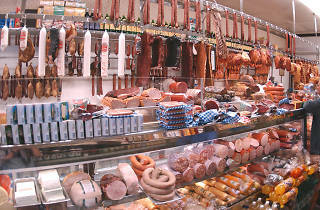 The best of the house-made European specialties include not just German bratwurst but Bavarian- and Slovenian-inflected sausages like weisswurst (veal, pork bacon), krainerwurst (pork, bacon, garlic), tirolerwurst (pork, ginger) and schinkenwurst (pork, beef)—all dangling above the counter bursting with house-made cold cuts, imported salamis and freshly cut steaks and ribs. 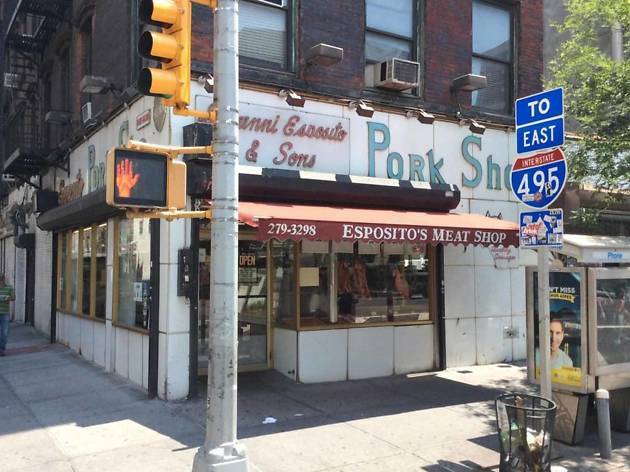 The brothers behind this meat empire continue to carry out a family tradition that started in 1900, selling pricey as well as affordable cuts like skirt, short ribs and round roasts. 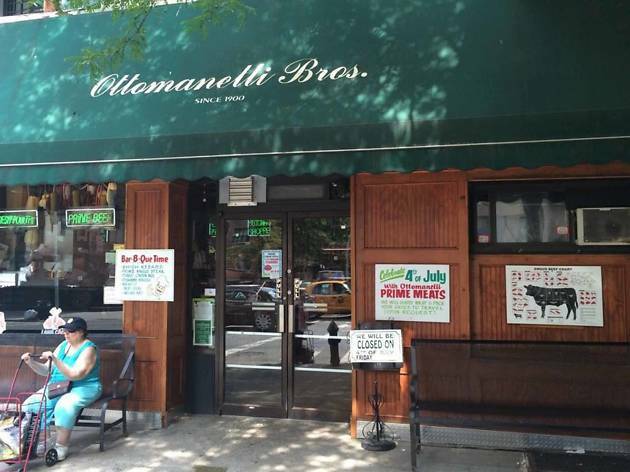 They pride themselves on their commitment to value, friendliness and service, cutting meats and assembling delicious sandwiches made to order, like mouthwatering Italian subs and classic chicken parm. For those not familiar with the wonders of Wagyu beef: Its buttery soft goodness comes from cross-breeding wagyu-style American and black angus beef to create the marbled cuts you’ve probably had at your favorite restaurant... but get ready to spoil yourself even more by having it at home. 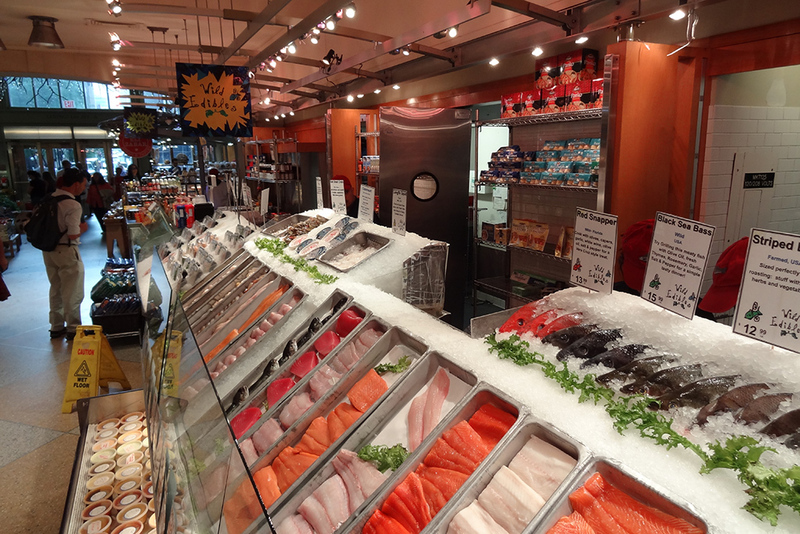 All of the cuts on display are hormone and additive-free, from cows that were fed a balanced grain-based diet. Don’t have lots of dough to spend? Just pick up a pound of ground chuck for your next batch of burgers and make it the classiest BBQ ever. Want to do a surf & turf night?